“ The aim of Modern Tales is to empower and discover more inclusive and diverse voices in the UK film industry and foster a greater range of stories in the global marketplace”. GENRE is the topic of the next course day on 6th May, 2017. The day will be lead by Uzma Hasan, Founder and Producer at Little House Productions, Nirpal Bhogal, Director of Netflix Firstborn, Tom Grievson, Head of Marketing and Distribution at HanWay , Kolton Lee, Award-winning Filmmaker, Novelist & Academic and Angeli Macfarlane, Director of Modern Tales and Acting Head of Talent, Development & Production Film London. Producer Uzma of Littlehouse Productions and Director Nirpal Bhogal will discuss the making of Firstborn, premiered at Edinburgh and sold to Netflix. Uzma and Nirpal will give this extraordinary and unique insight into their process. Modern Tales director Angeli Macfarlane will look at different genres and analyze how our expectations of story shape are shifting while exploring which is particularly relevant for online content. Kolton Lee will be talking about how to consider the importance of story tropes when building your script and the need to understand the genre and tone that you are working within. Tom Grievson will share key insights to audience perception of genre and how the branding of each genre can be achieved for marketing purposes when selling a project. 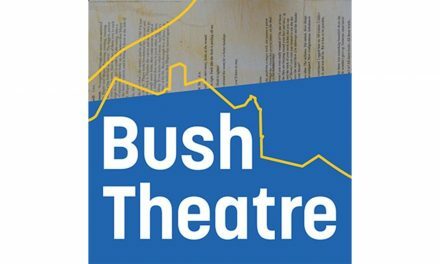 This one-day course is part of Modern Tales’ professional development training programme. 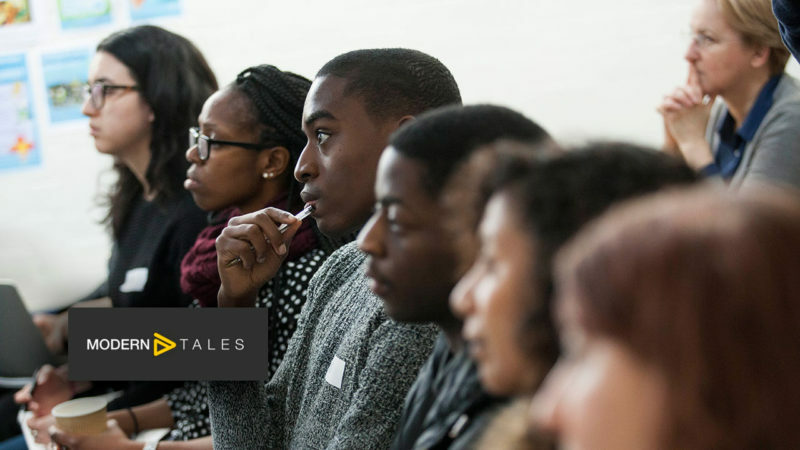 Modern Tales selected topics specifically designed to equip diverse filmmakers with the necessary concepts and strategies to reconceive their approach to storytelling. 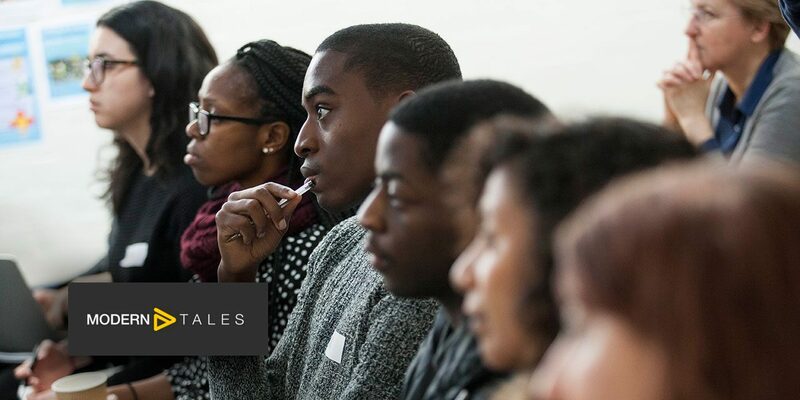 Modern Tales is a series of one-day courses with the specific aim of supporting BAME, women and emerging diverse filmmakers to develop the vital creative, entrepreneurial and audience-focused skills in the making of dramatic fiction projects. 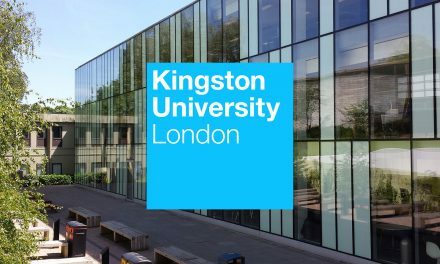 Creative Skillset’s Film Skills Fund invests in the skills and training of the UK film industry to secure its growth and sustainability ensuring UK film remains world-class. The Film Skills Fund is backed by the British Film Institute (BFI) with the National Lottery funds.